Is your retirement plan legally sound and high quality? Your employees count on you to provide them with a retirement plan that offers high quality investments, pays only reasonable fees and is in compliance with all the ERISA and DOL regulations. The plan sponsor wants to take all available measures to manage liability. How do you know if you have reached this goal? To help identify what needs to be done next, BCM has developed an independent fiduciary-based review process– the Retirement Plan X-Ray. This service is much more than a survey; it is the beginning of an ongoing process. 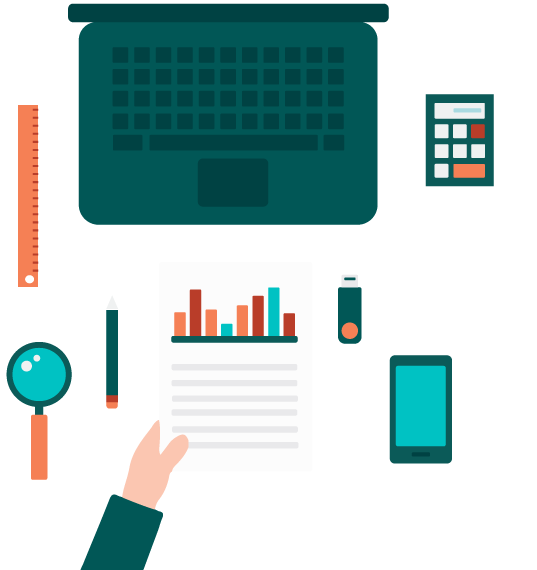 First, a set of questions is answered about your plan operations. Then a copy of your investment menu and balances as well as your investment policy statement are submitted for review. Plan sponsors are tasked with plan operations that comply with the ever changing regulation and the fear of growing litigation. 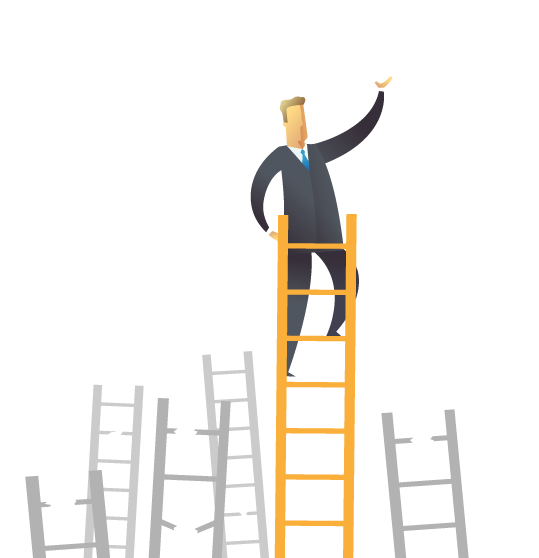 Creating and managing a top quality plan that also limits liability starts with a specific process. 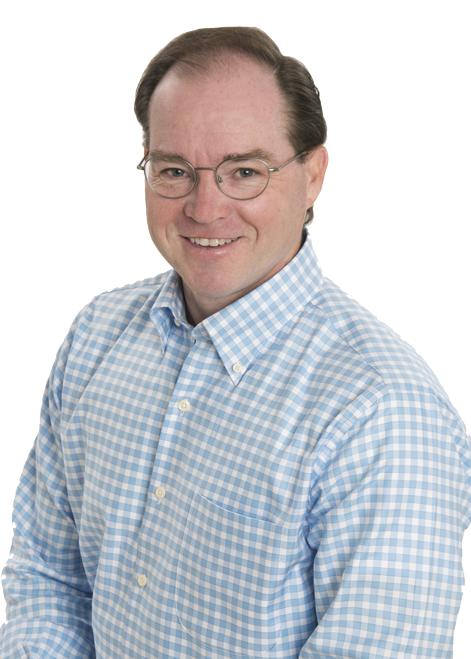 With over 20 years of experience as a fiduciary, David Biddle speaks the language of retirement plans and is an expert on what it takes to provide a top quality plan while complying with the many regulations. The path is outlined in, Fiduciary Wisdom, Managing Retirement Plans to Meet Today’s Challenges. 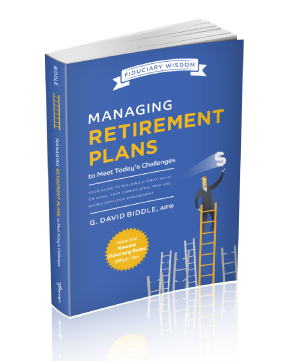 David Biddle has taken his expansive knowledge from working with retirees and retirement plan sponsors for over two decades and compiled it into his book, Fiduciary Wisdom. This guide to building a great 401(k) or 403(b) plans focuses on lowering the legal risks involved in company sponsored retirement plans as well as raising employee involvement in their own investments.